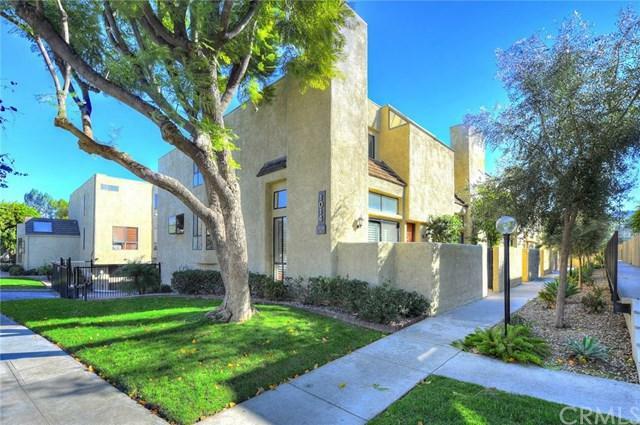 Welcome to this highly desirable Parkside Equestrian unit in the Burbank Rancho Neighborhood. 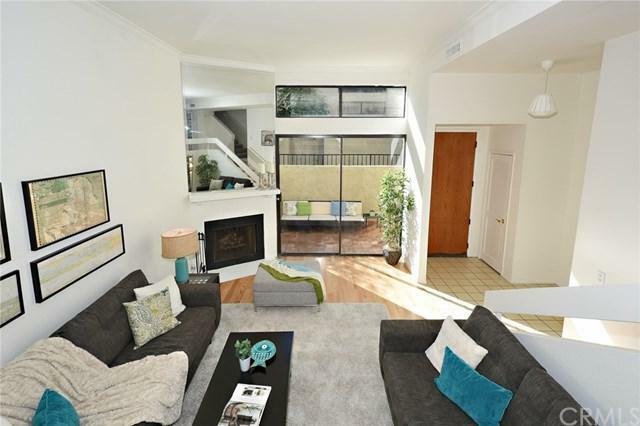 Enter into the bright and open Living Room featuring high ceilings, fireplace and access to the private patio. Formal dining area is perfect for entertaining guests with convenient wet bar. Eat-in Kitchen has freshly painted cabinetry. A guest bedroom and Ãƒâ€šÃ‚Â¾ Bathroom finish the main level. Upstairs youÃƒÂ¢Ã¢â€šÂ¬Ã¢â€žÂ¢ll find 2 private suites with Full Baths. The larger Master Suite has plenty of space for a nursery, lounging Welcome to this highly desirable Parkside Equestrian unit in the Burbank Rancho Neighborhood. 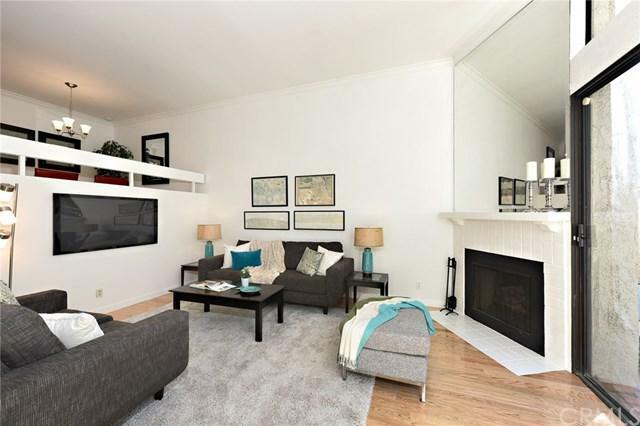 Enter into the bright and open Living Room featuring high ceilings, fireplace and access to the private patio. Formal dining area is perfect for entertaining guests with convenient wet bar. Eat-in Kitchen has freshly painted cabinetry. A guest bedroom and Ãƒâ€šÃ‚Â¾ Bathroom finish the main level. Upstairs youÃƒÂ¢Ã¢â€šÂ¬Ã¢â€žÂ¢ll find 2 private suites with Full Baths. The larger Master Suite has plenty of space for a nursery, lounging area or an office. The Master Suite also has dual walk-in closets, sliding door wardrobe closets, covered balcony, His & Her sinks, and oversized shower with skylight feature. Parking is accommodated by a deep attached 2 Car garage with storage space and direct access to the in-unit laundry with steps up to the living area. Amenities of the Parkside Equestrian Estates include a community pool, spa, exercise facility, clubhouse and meeting room. The community also features horse boarding opportunities located at the on-site stables that have direct access to the Los Angeles Equestrian Center and the many miles of trails around the neighborhood and beyond up to Griffith Park. 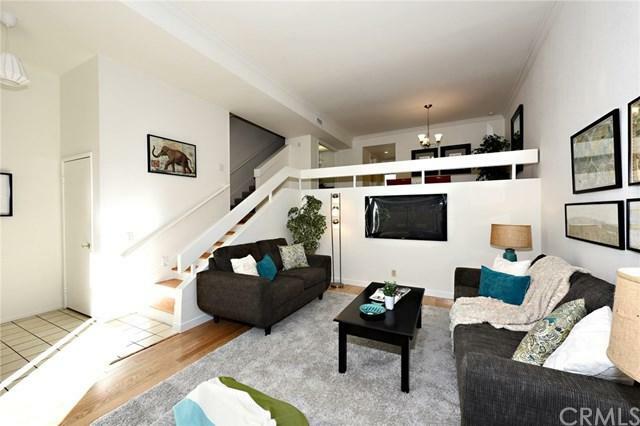 Conveniently located near studios, schools, shopping and freeway access.